Armaan Khanna Delhi State Roller Sports Championship III 2 Gold medals Armaan Khanna of class III-F, from Presidium Ashok Vihar, won 2 Gold medals in under 11 Skating at the CBSE North Zone-1. He also won a Bronze medal in under 11 Skating at the Open Roller Skating Championship, Delhi and at the under 11 Skating at the 42, Delhi State Roller Sports Championship. Venktesh Yadav Gymnastic III 3rd position Venktesh Yadav of class III- C, from Presidium Ashok Vihar, won 3rd position at Delhi State Gymnastic Championship. He also won the 3rd position at Inter school Gymnastic Championship, Delhi. Devansh Khanna Inter school Gymnastic Championship I 1st position Devansh Khnna of class I - B, from Presidium Ashok Vihar, won 2nd position at Delhi State Gymnastic Championship and won 1st position at the Inter school Gymnastic Championship, Delhi. Mihika Sharma Inter school Gymnastic Championship V Ist position Mihika Sharma of class V-J from Presidium Ashok Vihar, won the Team Championship and secured Ist position at the Inter school Gymnastic Championship, Delhi. Manan Gupta National Level ABACUS competition conducted by the Limca Book V Ist position Manan Gupta, of class V-J, from Presidium Ashok Vihar, won Ist position at the National Level ABACUS competition conducted by the Limca Book of Records. Arshjot Kaur Skating at the Open Roller Skating Championship, Delhi IV Bronze Medal Arshjot Kaur, of class V-A, from Presidium Ashok Vihar, won IVth position in Skating at the CBSE National Championship, also won a Bronze medal in under 11 Skating at the Open Roller Skating Championship, Delhi. Samarth Sachdeva National ABACUS Competition IV Silver Medal Samarth Malhotra of class IV-H, from Presiidum Ashok Vihar, won a Silver medal at the National ABACUS Competition. Aakash Malhotra National Cricket Championship IV Best Bats man, Man of the Match, Best Fielder Aakash Malhotra of class IV-H, from Presidium Ashok Vihar, was declared the Best Batsman, Man of the Match and Best Fielder at the National Cricket Championship. Sanyam Singh National ABACUS Competition IV 2 Gold medals Sanyam Singh, of class IV-H, from Presidium Ashok Vihar, won 2 Gold medals at the National ABACUS Competition. 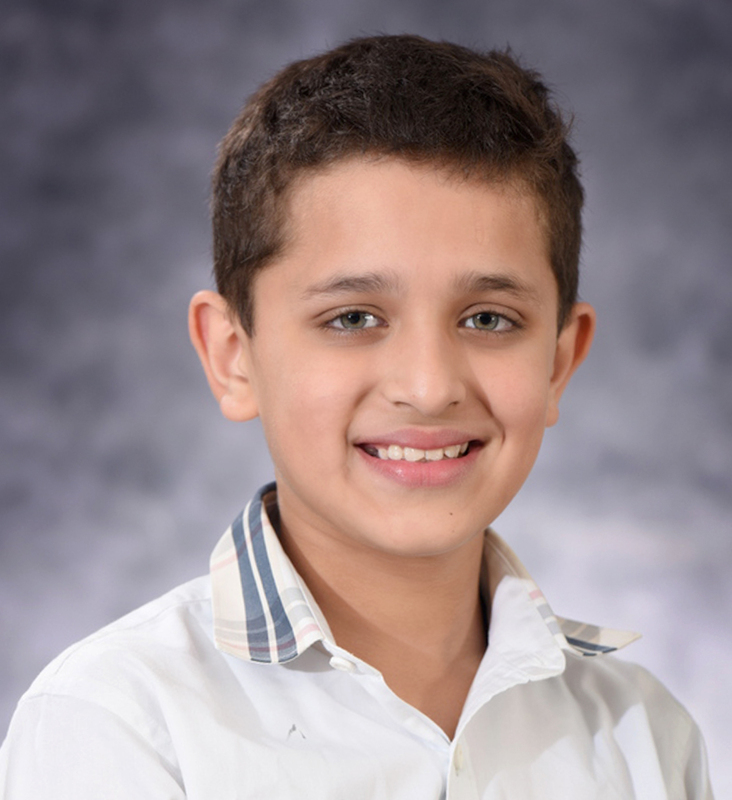 Eshan Goel BACUS competition conducted by the Limca Book of Records IV Ist runner up position Eshan Goel of class IV-G, from Presidium Ashok Vihar, won Ist runner up position at the ABACUS competition conducted by the Limca Book of Records.